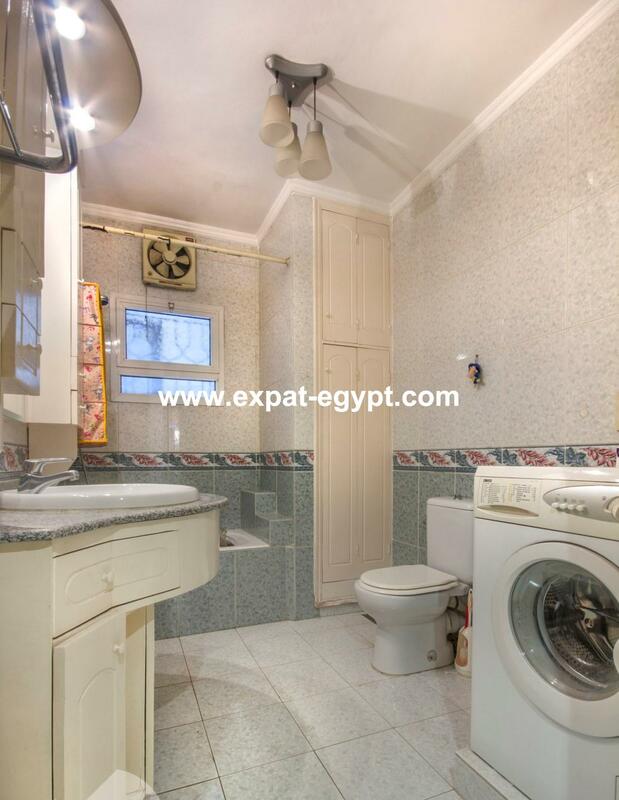 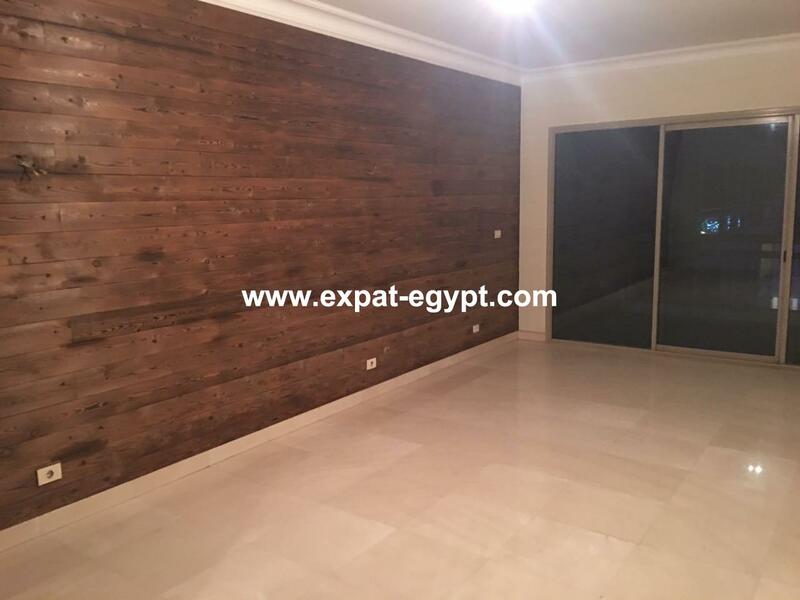 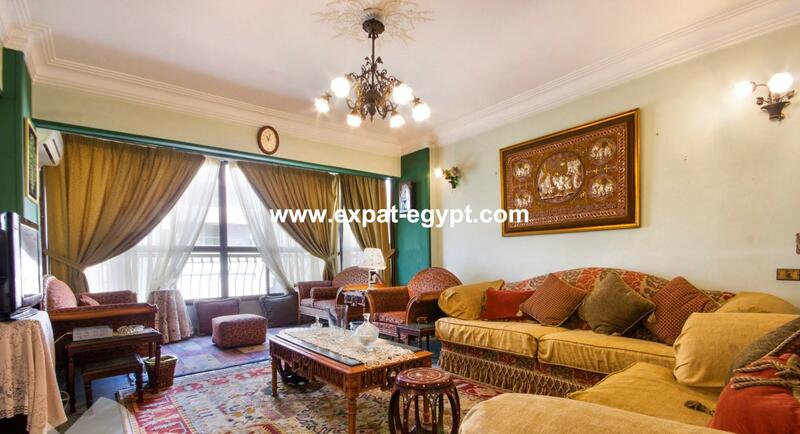 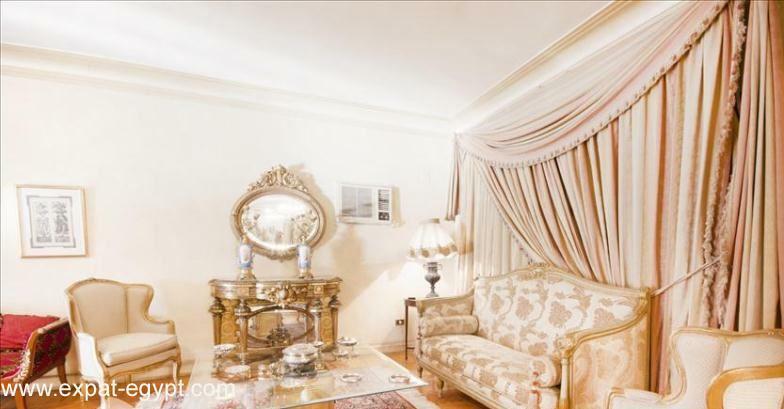 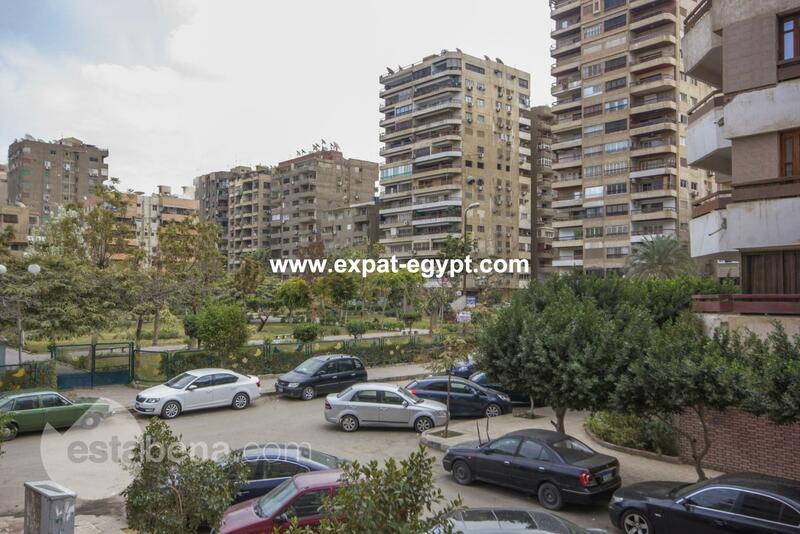 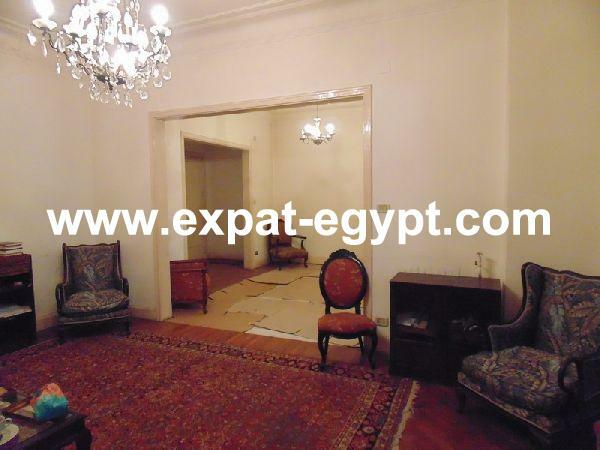 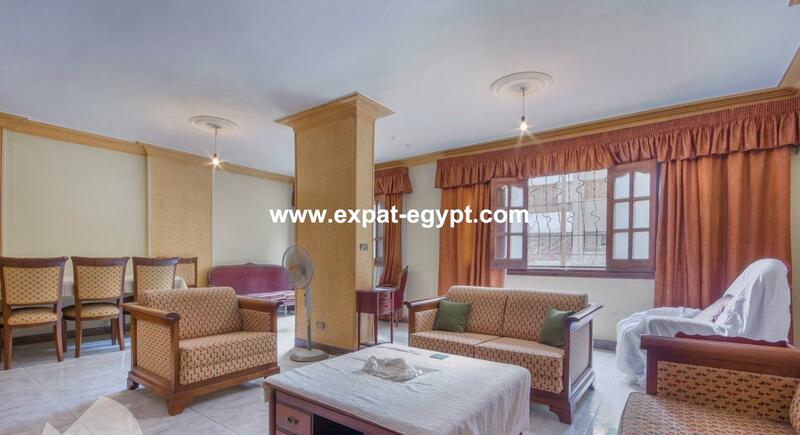 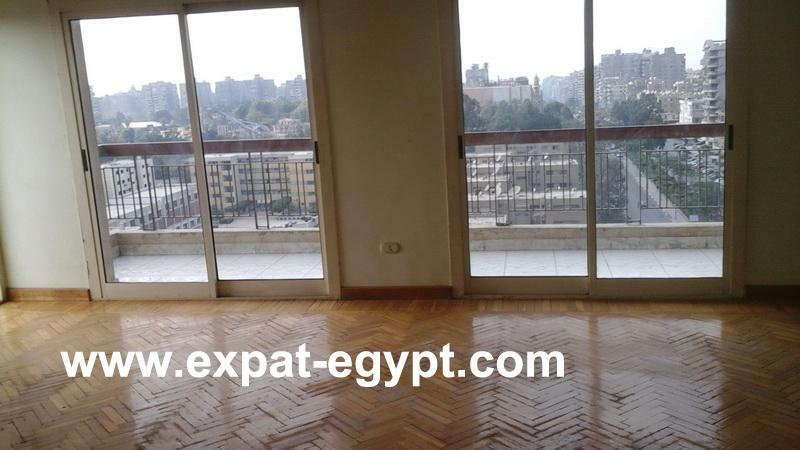 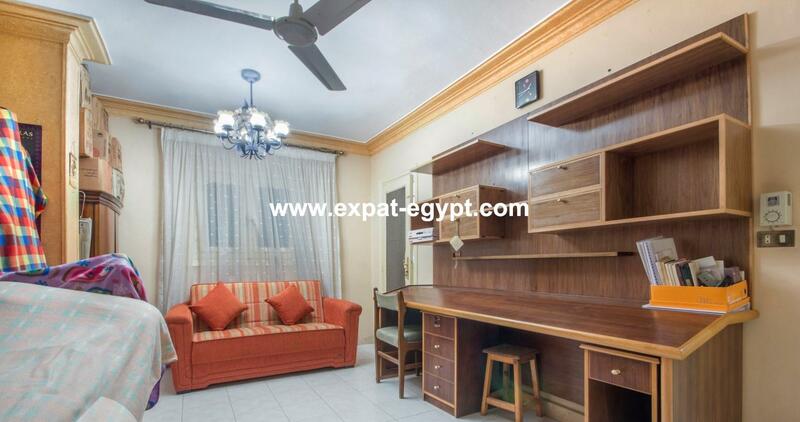 Apartment for sale in Nasr City, Cairo , Egypt . 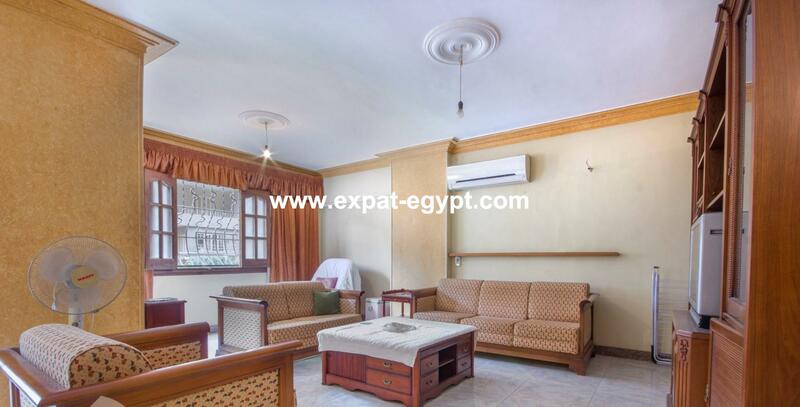 apartment for sale located in nasr city ,fully finished divided into feature a spacious reception , 2 bedrooms , 1 bathroom, living room , dining room , balcony , a kitchen , lobby . 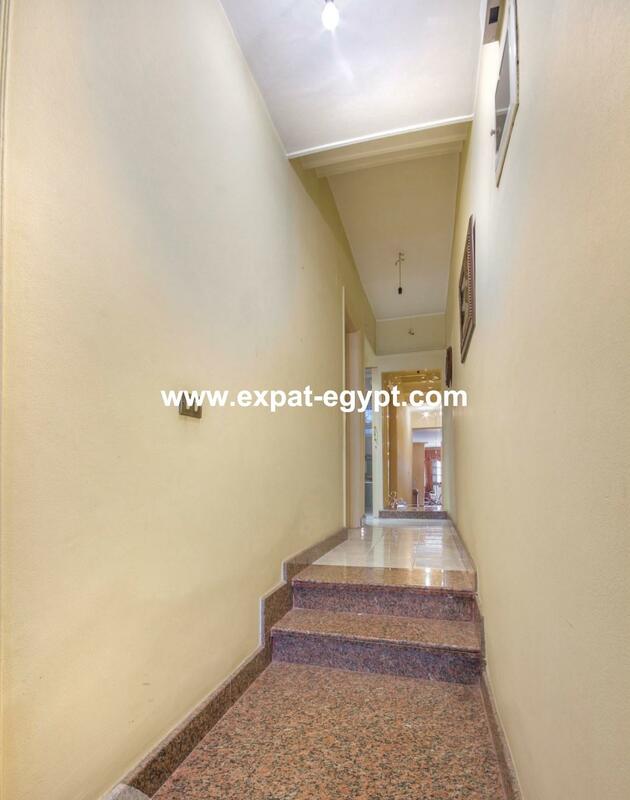 built area : 126 m2 . 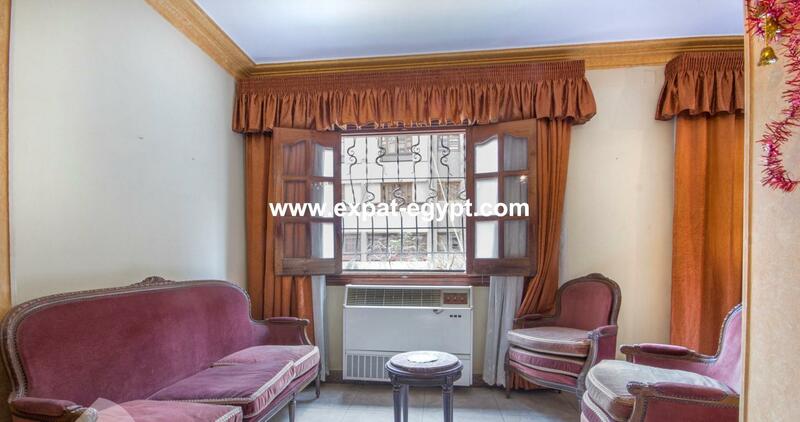 sale price : 50600 usd. 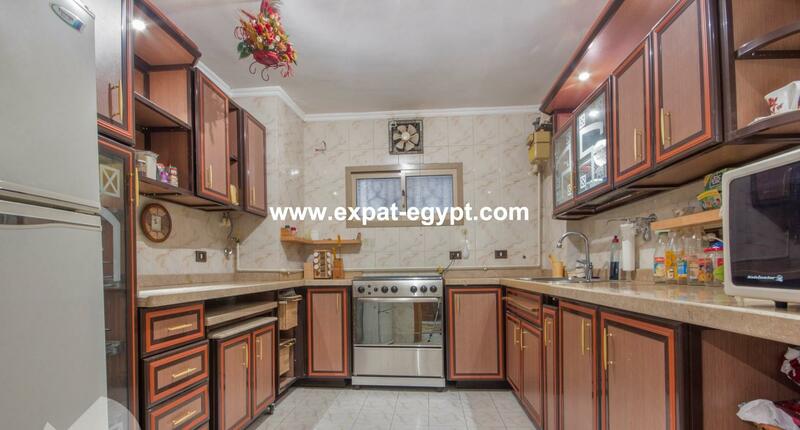 900000 egp.